A convenient way to shampoo even whilst on the go, Batiste Dry Shampoo in Blush variant is handy and cleans hair without the use of water. Get those greasy, dull and lifeless hair clean and revitalized to look and smell fresh. A convenient way to shampoo even whilst on the go, Batiste Dry Shampoo in Blush variant is handy and cleans hair without the use of water. Get those greasy, dull and lifeless hair clean and revitalized to look and smell fresh. Ideal as an in between wash shampoo to keep your hair feeling clean, full of body and smell really fresh. Great for camping, business trip or even just on a holiday when you don't have much access to water to rinse off. 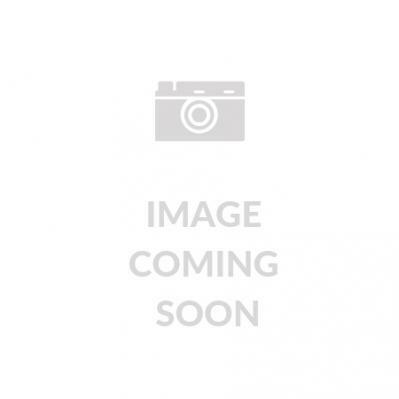 What are the benefits and features of Batiste Dry Shampoo Blush? Cleans and freshens up the hair. Takes away dryness and stickiness off your hair. Your hair feels lively and smells fresh. Always shake the Batiste Dry Shampoo can before you use it. Do the same in-between sprays. Hold the can about 30cm away from the hair and spray it lightly and evenly. Use your fingertips to massage the Batiste Dry Shampoo through hair and leave it there for a couple of minutes. Brush the dry shampoo out using a natural bristle brush. Store in a cool dry place. Keep away from the reach and sight of children. 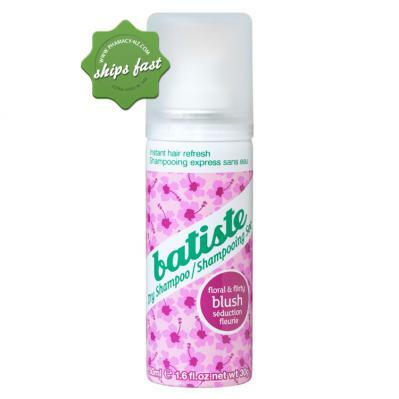 Save on petrol - buy Batiste Dry Shampoo Blush 200ml online at a great price and have it shipped to your door fast! very convenient to go out with clean hair after using. But Faciano Dry Shampoo is good for cleaning hair without powder residue and healthier more using.